This gig is for those people who want to serve as a winner in google website ranking. 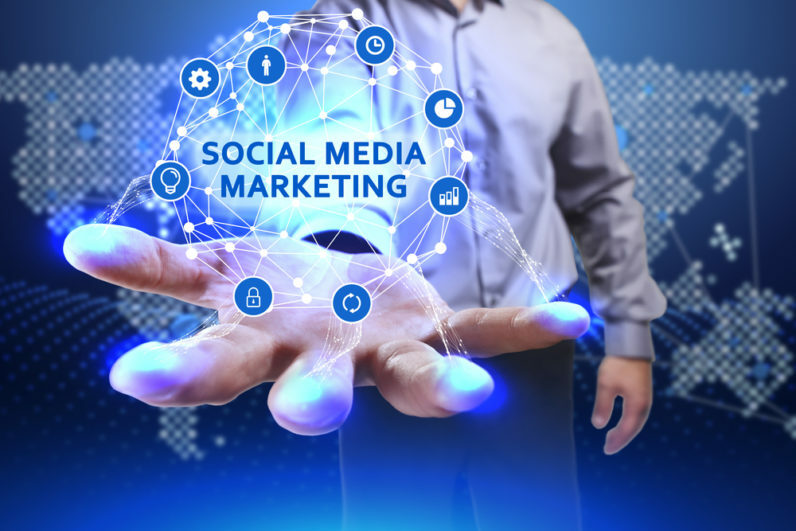 If you want that your pages content should be unique and according to the Google rules and beat the google algorithm then feel free to contact me. We are running an SEO agency. And provide complete SEO services as per client requirement. Contact me NOW, with your details. I will respond you in A MINUTE! I can install complete wordpress theme. I can for fashion websites install best theme which is paid in 60$. I can provide you. Web site details. Web site password login name etc. And for wordpress or CMS custom websites need Plugins. If you don't have i can provide you free. HI! This is Tayyab. 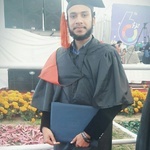 I completed BS(HONS) Computer Science from Pakistan. I am professionally experienced person as a web developer. And provide the other services e.g SEO, domain...Read moreHI! This is Tayyab.